When it rains it pours. 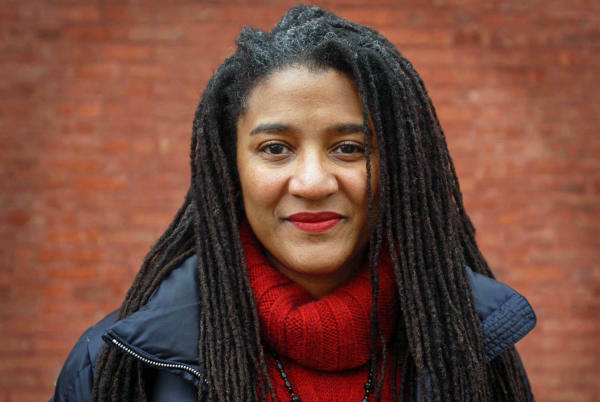 Turns out Lynn Nottage is the featured playwright for Eclipse Theatre’s 2014 season. 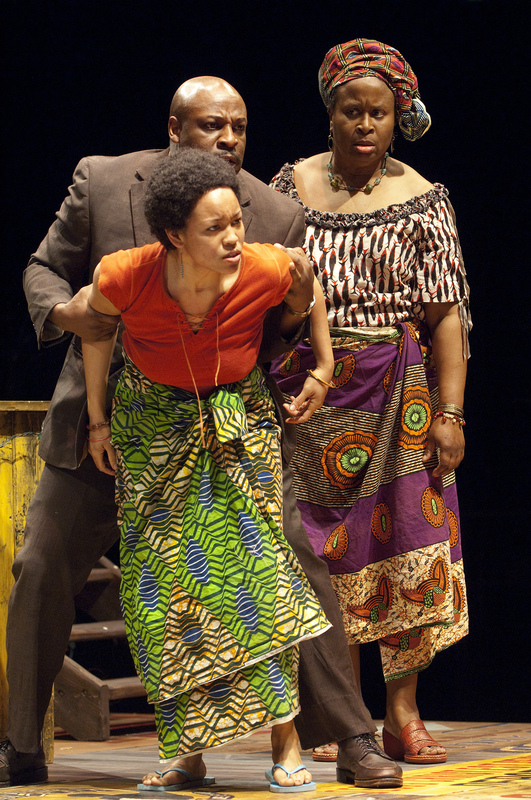 The Chicago company features one playwright each year and will do RUINED, INTIMATE APPAREL, and MUD, RIVER, STONE. Some shows you never forget. These are the ones in your own personal shrine. When someone asks about the great shows you have seen over the years, you probably have a list close at hand. Far from fading, your memory and impressions of an outstanding show are likely to remain sharp for life. 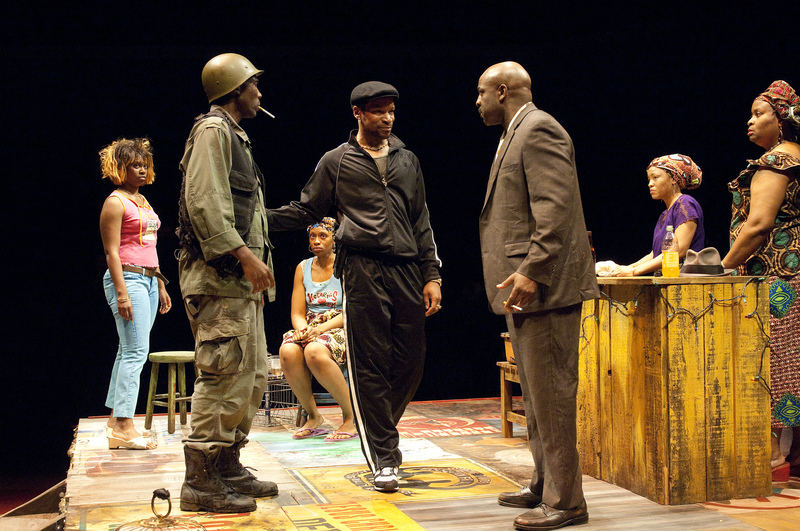 RUINED by Lynn Nottage at OSF in 2010 was one of those shows. The world of Mama Nadi and her girls in a brothel in war torn Congo came so fully alive, it was unforgettable. 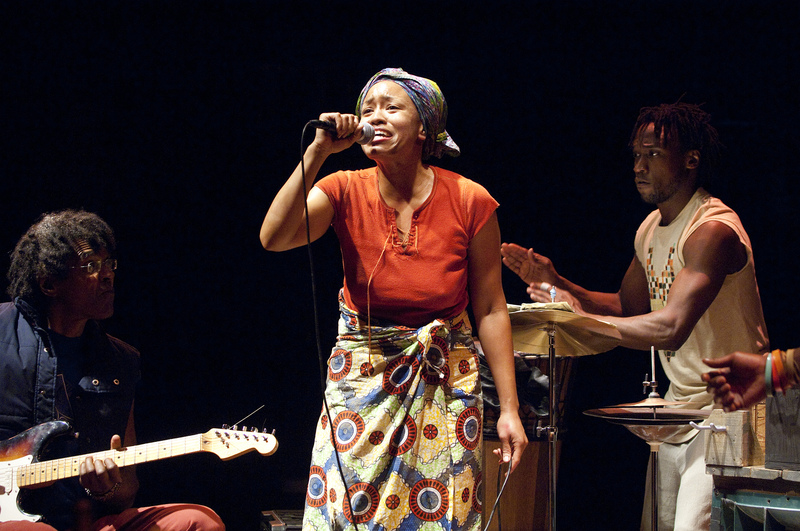 Late in the play, when Christian beautifully proposes to Mami Nadi, “Why not us?”, and she brokenly wails a two word response, no audience could ever be more devastated – or touched. 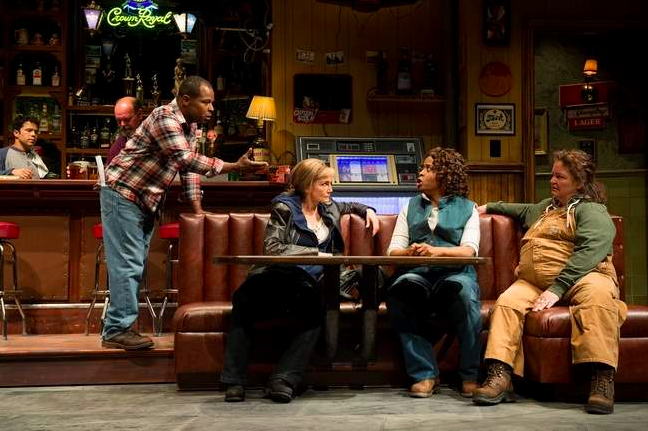 With those five words from two characters, Lynn Nottage creates more poetry than many playwrights will in a lifetime. 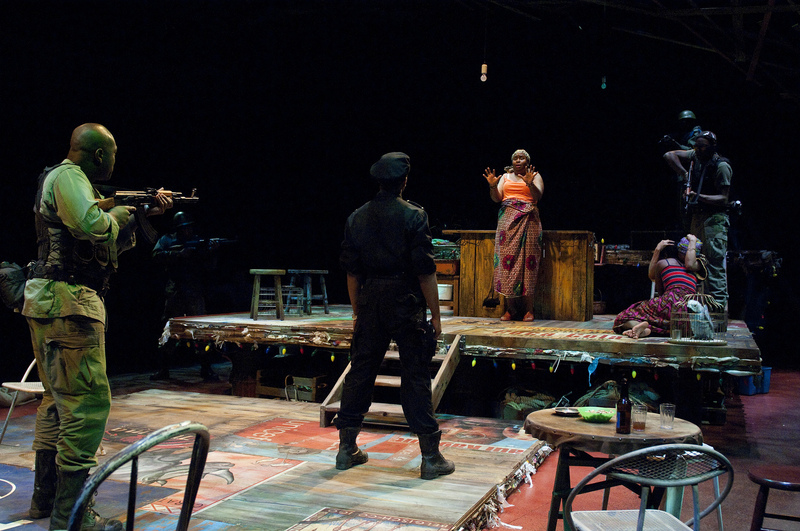 RUINED by Lynn Nottage at OSF (2010). Ensemble. Photo: Jenny Graham. 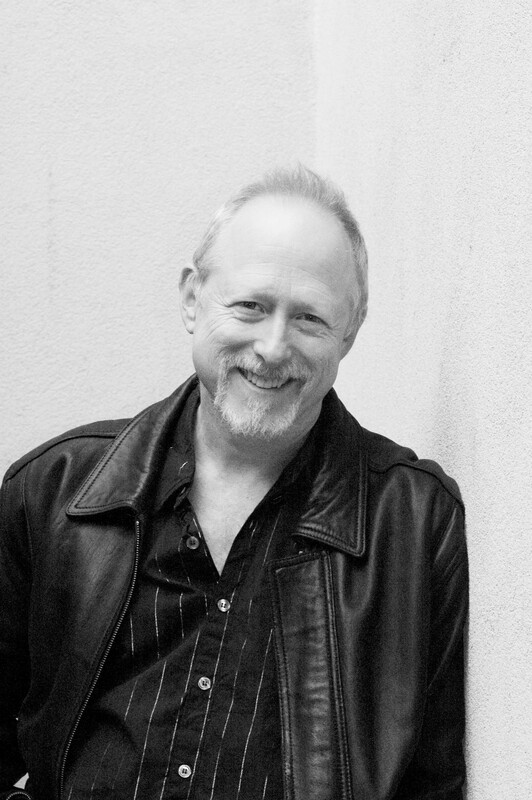 Chic Street Man, Dawn-Lyen Gardner, Kelvin Underwood. Photo: Jenny Graham. Tyrone Wilson, Kimberly Scott, Dawn-Lyen Gardner. Photo: Jenny Graham.